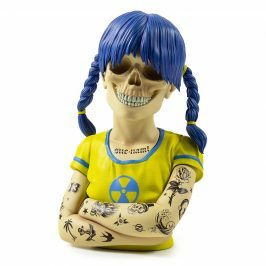 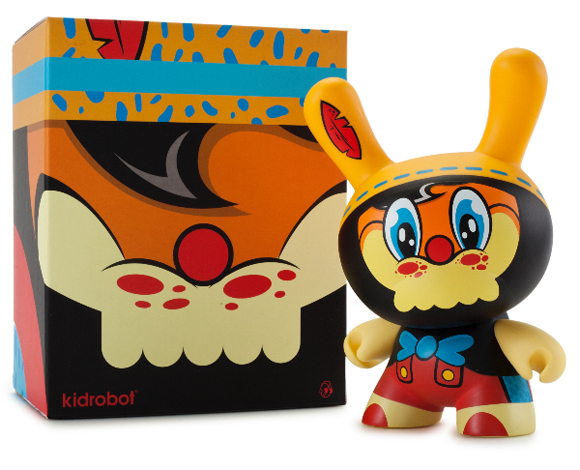 Kidrobot and WuzOne are pleased to announce the official release of No Strings On Me. 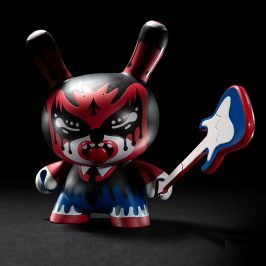 No Strings on Me will be available in stores and on Kidrobot.com on August 14th at 9AM MST. 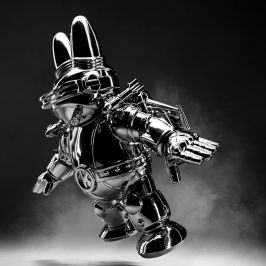 No Strings on Me will retail for $60. 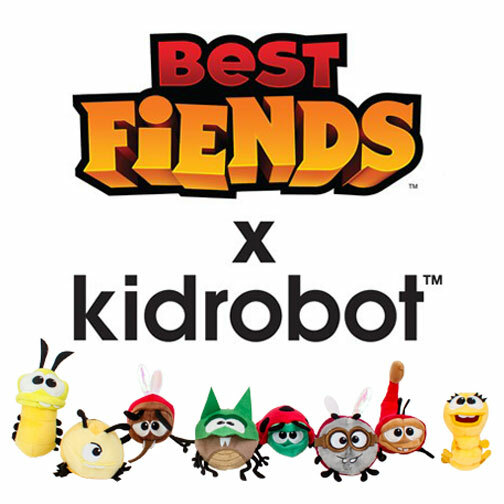 Kidrobot and Seriously are excited to announce Best Fiends Plush. 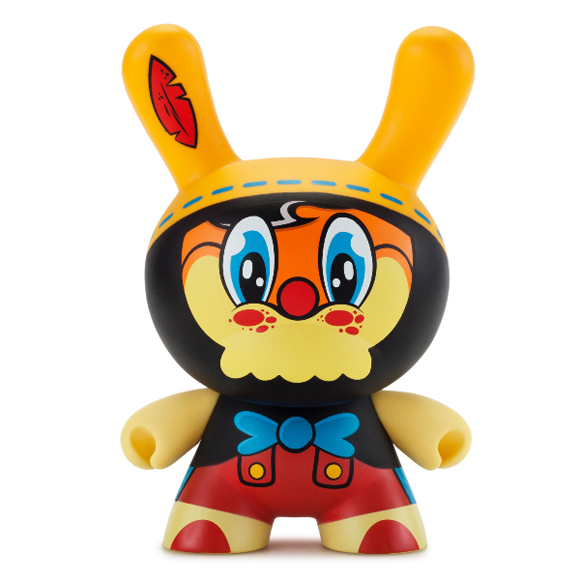 Kidrobot and Seriously previously introduced the Best Fiends Devourer and Lola Vinyl Slugs at San Diego Comic Con 2015. 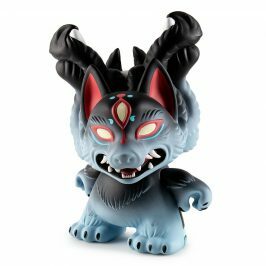 Kidrobot now recreates the larval Best Fiends in a collectible palm-sized plush version featuring embroidered details. 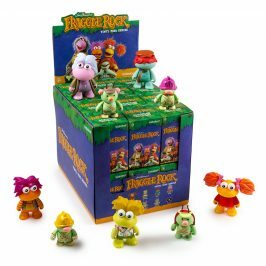 Each Best Fiends plush will retail for $5.99. 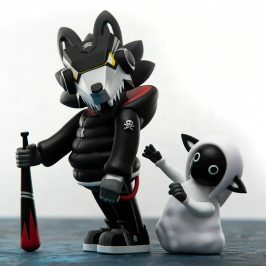 The plush will be available on Kidrobot.com on August 6th and start flowing into stores this week.